An application for planning permission to construct the chough release aviary was submitted to States of Jersey on 13th August. 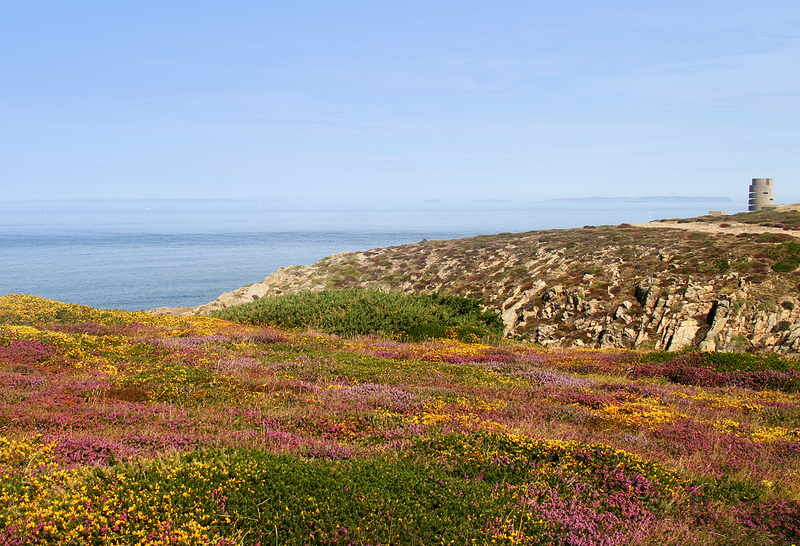 Application P/2012/1033 and all supporting documents can be viewed in full on the States of Jersey website. 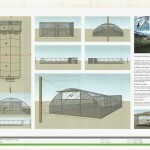 The aviary will be constructed in Field 6, La Rue de Sorel, St John. 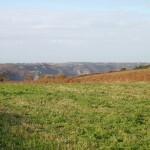 This field belongs to the National Trust for Jersey and is adjacent to Le Don Paton. The aviary will house the choughs for at least six weeks before they are released into the wild. The birds will be fed in the aviary while acclimatising to their new environment before being allowed to fly free. After release the birds will still be fed in the vicinity of the aviary and may even return to roost inside at night. If any of the birds have difficulty acclimatising to their new life, or if weather conditions become difficult for them, they may be returned to the aviary. 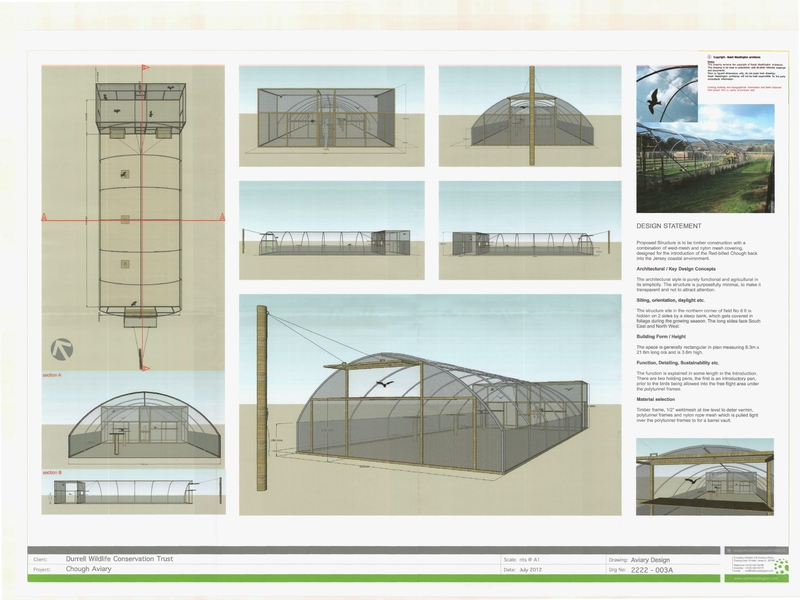 We are extremely grateful to Naish Waddington Architects who produced all the plans for the aviary and have provided support throughout the planning process. Please check the BIRDS ON THE EDGE website for updates on the aviary and the release programme. 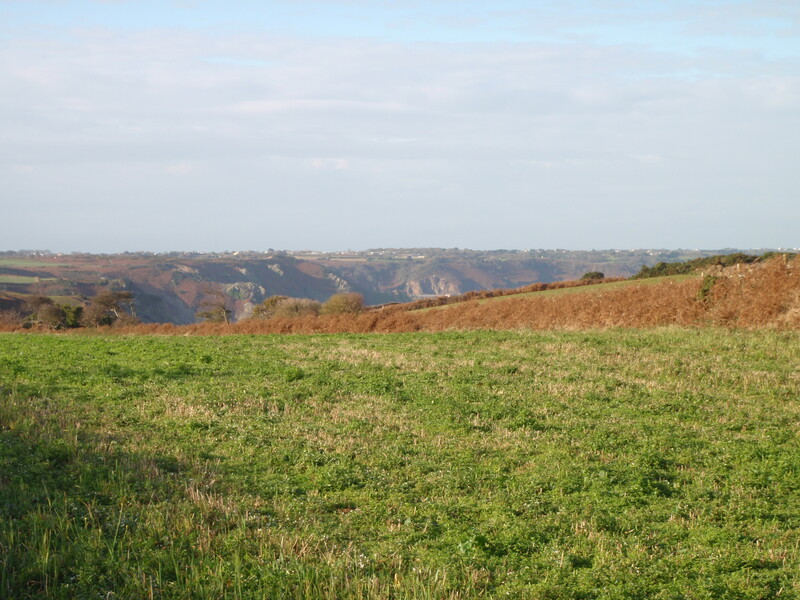 Details on the choughs and their management can be found here.